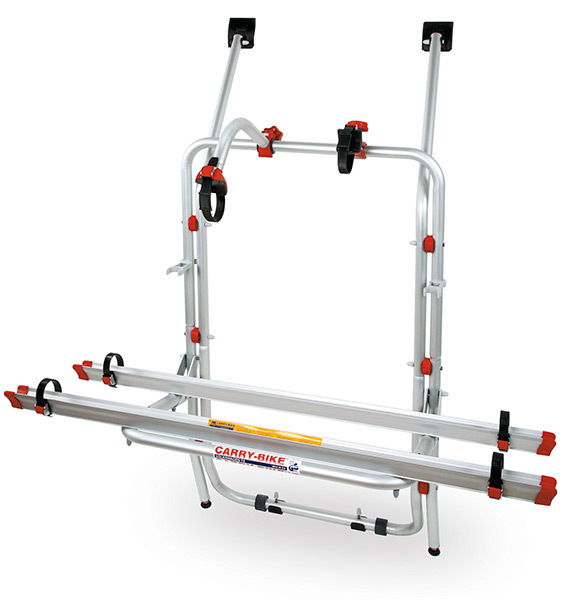 Easy installation without drilling the vehicle. 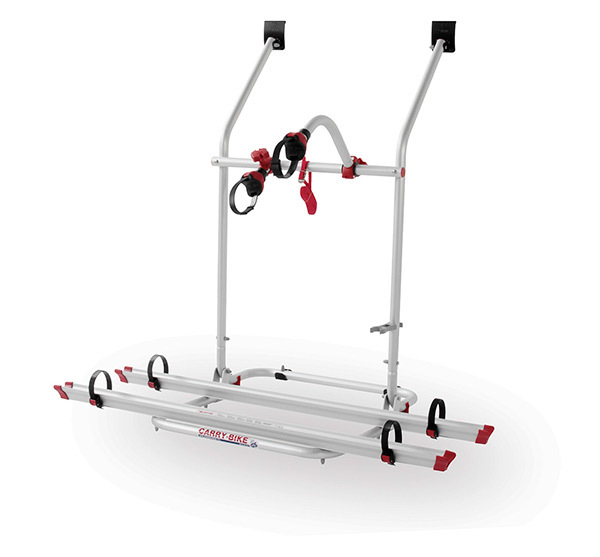 Fiamma offers a full range of bike carriers for every need. 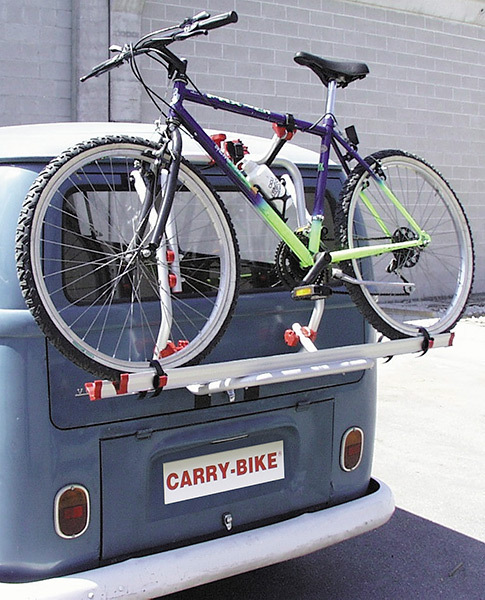 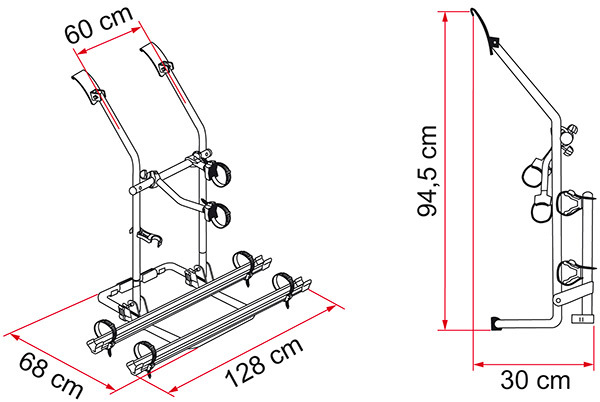 Bike carrier specially designed for Volkswagen T4 with single rear door. 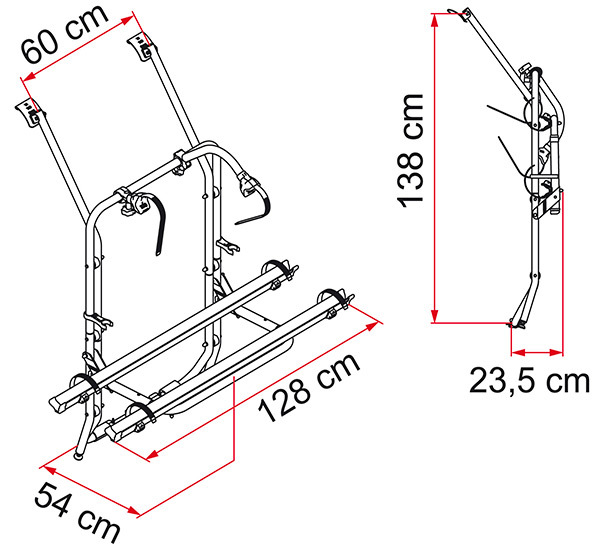 - 1 Rack Holder and Security Strip.